New Baby on the Way? Ease Your Cat’s Stress by Preparing Him in Advance. Help ensure a smooth transition by making a plan for how to prepare your cat for a new baby — before the due date arrives. 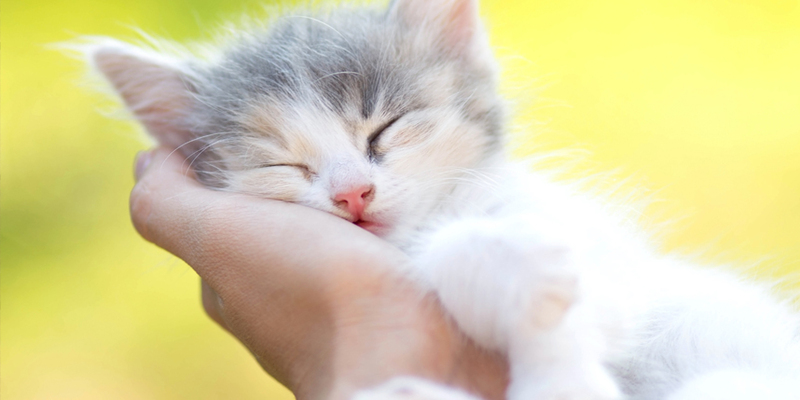 Here are 4 steps to help prepare your cat for a new baby. 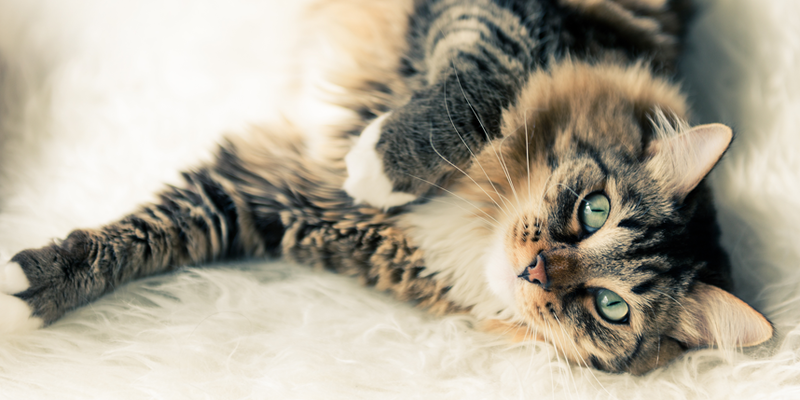 Cats are creatures of habit, and they’re very sensitive to changes in their environment. As far as your cat is concerned, changes are best made gradually. (If at all.) So prepare your cat for your new baby by bringing in the gear—crib, clothes, changing table, etc.—well ahead of time, and try not to do it all at once. That heirloom bassinet would make a perfect cat basket. But unless you want your cat taking up permanent residence, don’t let her snuggle up on the baby’s belongings. To prepare your cat for a new baby, consider getting a special cat bed. Use lavish praise and treats to reinforce its use, combined with gentle aversion methods, like a spray bottle, to keep her off the nursery gear. Depending on your cat’s personality, she may hightail it into hiding when you bring home the baby—or she may be very curious about the new sounds and smells. Respect your cat’s style, and don’t push her away. Let her look, listen, and sniff, and praise her for being a good cat. You may want to give your cat a special treat or gift on homecoming day, to create a positive association with the arrival of your baby. A new baby can be a source of stress for your cat, but with a little patience and love, your expanded family can live in peace and harmony. And in case you start wondering whether it’s worth all the trouble to prepare your cat for a new baby, keep this in mind: Studies have shown that cats can help make babies healthier! 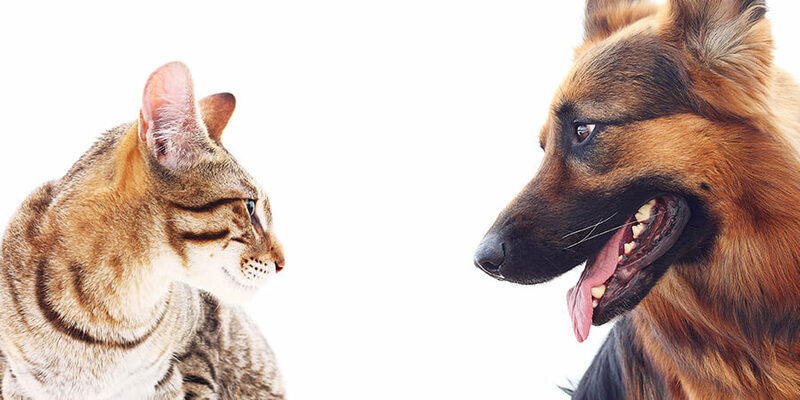 Cat care is especially important when introducing your kitty to a new dog. Use this simple advice when introducing the two species. New kitten care made easy. 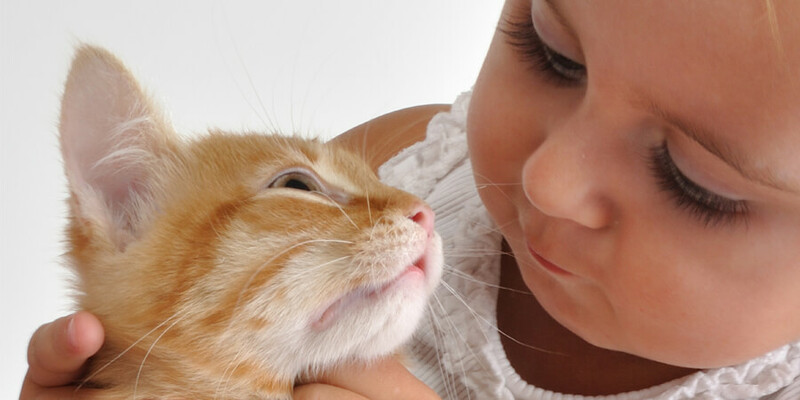 Check out these essential tips for feeding, training and caring for your new kitten, and you’ll be on your way to years of feline fun and love.